Get the best baseball coaches to take you to the next level, whatever that is. We have coaches throughout the U.S. who are ready to show you how to increase your strength, velocity, improve your mechanics, sharpen your mental game and avoid injuries. Visit our Area Directors and contact a coach near you! Increase your arm speed and durability! This is what started it all! The current overload/underload phenomenon to increase velocity started with this program originally developed at the NPA (National Pitching Association). As Directors there, we worked on the research and development of this program to create THE SAFEST velocity improvement program in the nation. 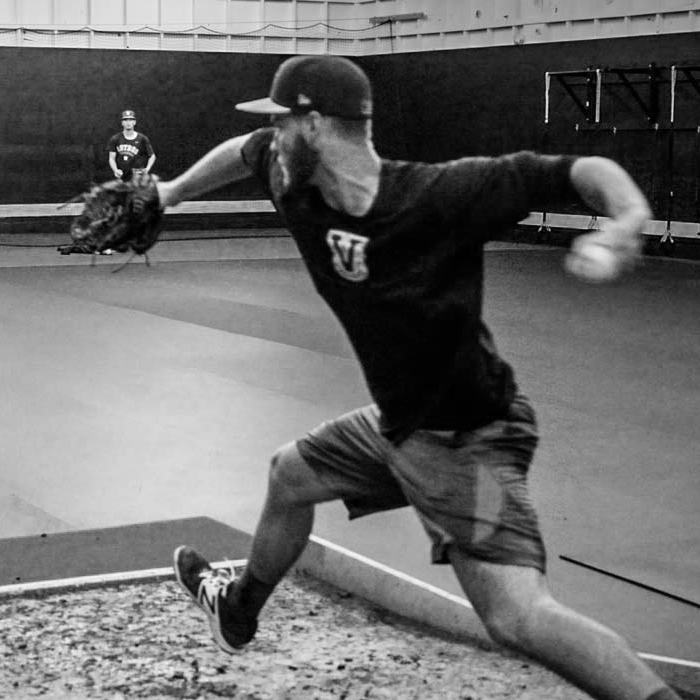 It has been known for decades that overload/underload training increases throwing velocity. In fact, Dr. Tom House, the founder of the NPA, did his first weighted ball study with Dr. Coop DeRenne back in 1985 which confirmed the validity of weighted ball training. There was one major problem: over time athletes were getting “sore arms”, or worse, major injuries with the added velocity. Therefore, the program was shelved believing that promoting such a program was disingenuous to an athlete until it could be implemented more safely. Fast forward 20 years and the NPA finally developed a protocol that mitigated these arm injury issues. We knew that GIRD (glenohumural internal rotation deficit) was a major predictor of potential arm injuries and so we went about trying to fix GIRD using a weighted ball program. After trying numerous iterations, not only did the protocol fix GIRD, it also led to safest arm speed increases we’d ever seen! In 2008 it was submitted to ASMI (American Sports Medicine Institute) for a peer review. This is what the Velocity Program is about: arm speed achieved as safely as currently possible. Get started today! BEWARE: There are lots of other very popular weighted ball programs on the market that are creating sore arms and getting guys hurt. They are simply chasing arm speed without fully understanding the cause and effects. Don’t jump on the bandwagon because “everyone else is doing it”. We are constantly having to repair arms that were on these other programs, many after having Tommy John surgery. Don’t waste a season (or worse!) by making the same mistake. Use your core to increase velocity! The Velocity Bats were recently co-developed as an additional way to increase throwing velocity safely and effectively. Expanding on research from the Rod Dedeaux Research & Baseball Institute (RDRBI) and in collaboration with the Titleist Performance Institute (TPI), we have tested and developed this patented training protocol that increases rotational strength and speed. These weighted bats help develop optimal hip and shoulder separation and increase shoulder rotational speed. Both are crucial to helping INCREASE THROWING VELOCITY without adding stress to the arm. Add the bats to your workout program and within weeks you will be throwing harder. For position players, these bats also INCREASE BAT SPEED and exit velocity dramatically! For more detailed information visit our partner site VelocityBat.com. For high school and older players, choose the Standard version. For youth players, choose the Youth version. (Note: if you are currently using a -5 bat in preparation for high school, then choose the Standard version) This is also the best way to INCREASE SWING SPEED. The Velocity Bat workout will help you increase your swing speed a few miles per hour which will result in significant EXIT VELOCITY INCREASES! Try it. You will be amazed at the results! 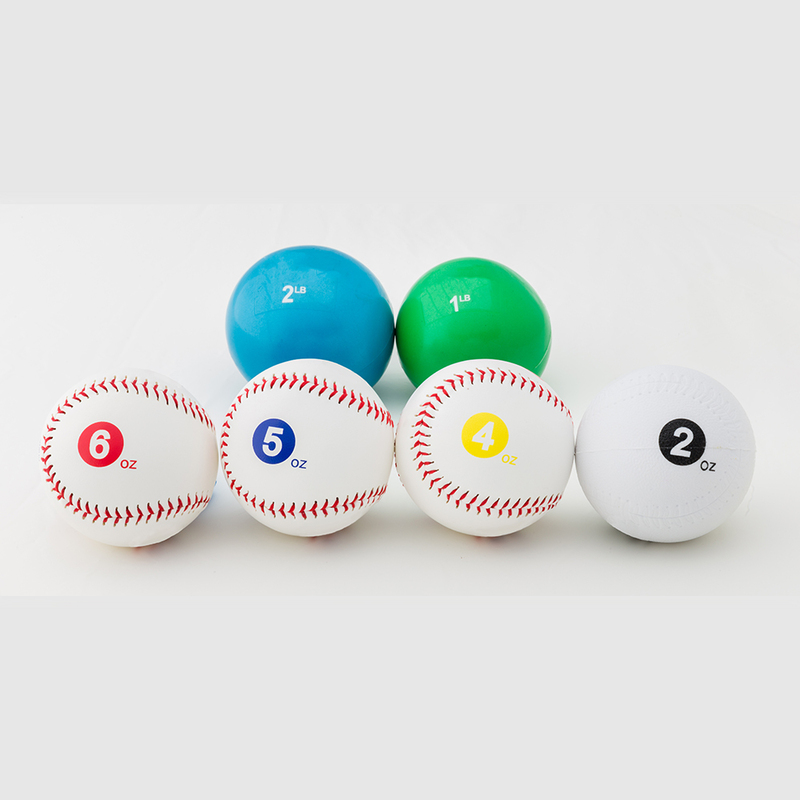 Need a new set of weighted balls? You’re at the right place! All 6 delivered to you, shiny and new! BLACK (HS/adult): These cords are for high school athletes and above with appropriate resistance. Everyone is familiar with resistance bands. What sets the Ergo Grip Cords apart and makes them more complete are the ergonomically designed grips which add wrist, forearm and elbow resistance as part of the workout. Other resistance bands are strapped at the wrist and only work the upper arm and shoulder, thus ignoring the importance of activating the wrist, forearm and elbow. The Ergo Grip Cords allow for a more anatomically correct and complete arm workout. These will help strengthen the secondary muscles and synergists and provide increased joint integrity to the whole arm. BLUE (youth): These are the same Cords as the black adult version, but with a resistance that is appropriate for kids up through junior high school. When properly and regularly used, these cords will help strengthen a kid’s arm and provide crucial joint integrity, mobility and durability. 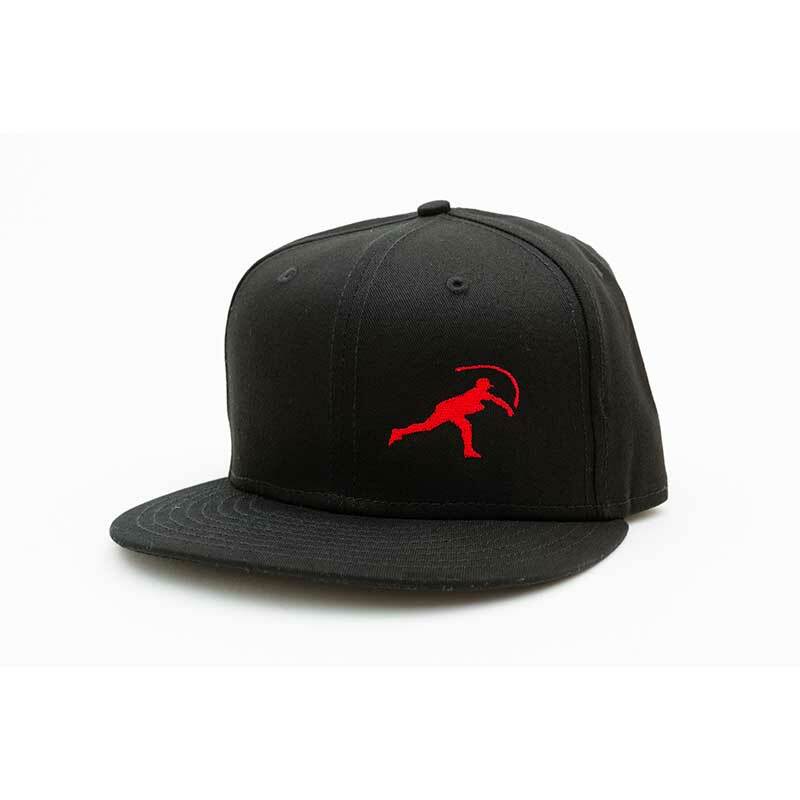 Get the NPA look in snapback hat, with a flat bill and multiple snap closures in the back. The 100% cotton fabric and 7-position adjustable snap aren’t just about looks, though they’re also about comfort. By NEW ERA. Official cap maker for the MLB. One size fits ALL. 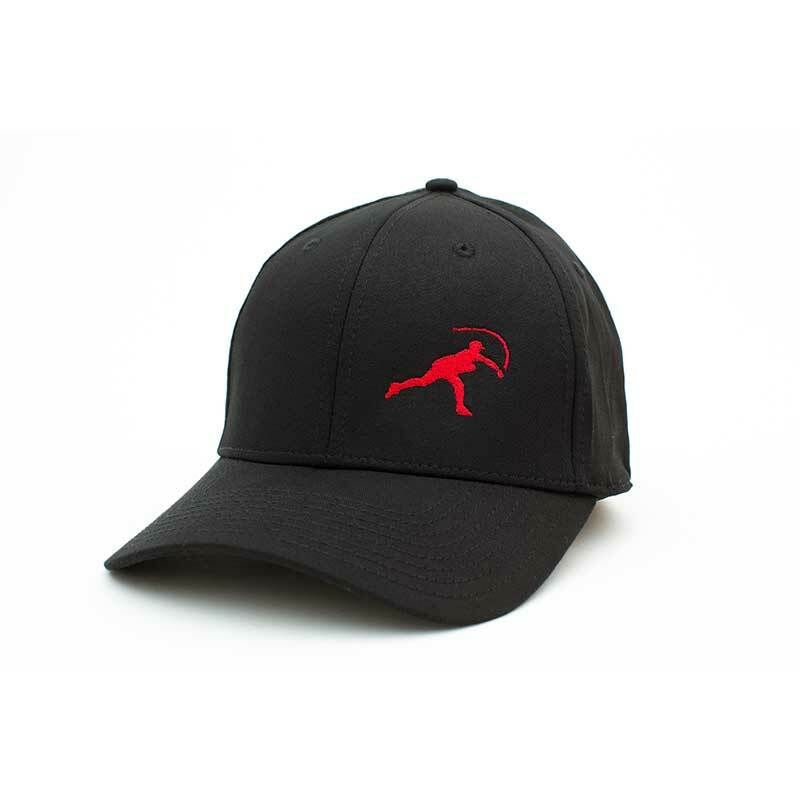 Get the official NPA flex-fit hat by NEW ERA! This very sought-after item is currently available in two sizes, M/L and L/XL. 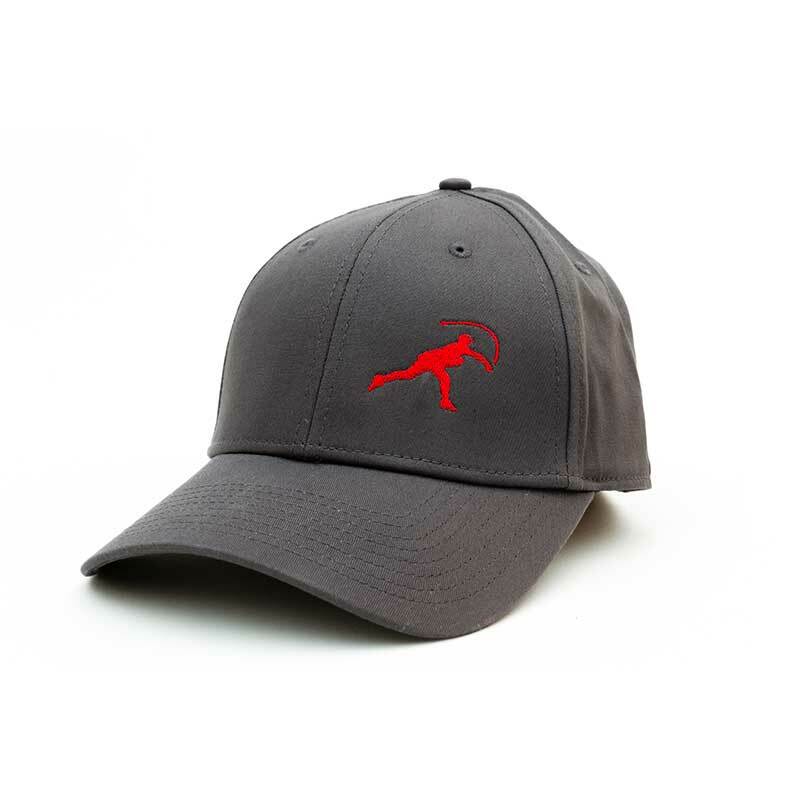 Made for the NPA by NEW ERA, the manufacturers of official MLB caps.